T R A N S F O R M.
Power Up Your Mental Fitness. Build confidence, inner strength and positive mental fitness through a range of powerful daily plays. Do you accept the challenge? 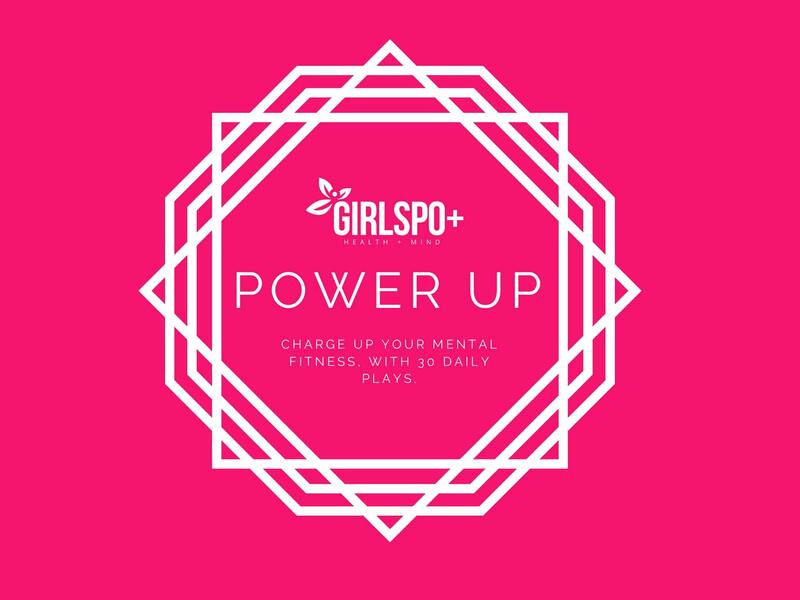 Girlspo+ POWERUP is a 30 day game changer for young women aged 16 - 28. Sign up below for an exclusive opening offer. Hurry, there's only 50 earlybird positions available.